The EXECUTE permission was denied on the object ‘proc_GetProductVersions’, database ‘SharePoint_Config’, schema ‘dbo’. 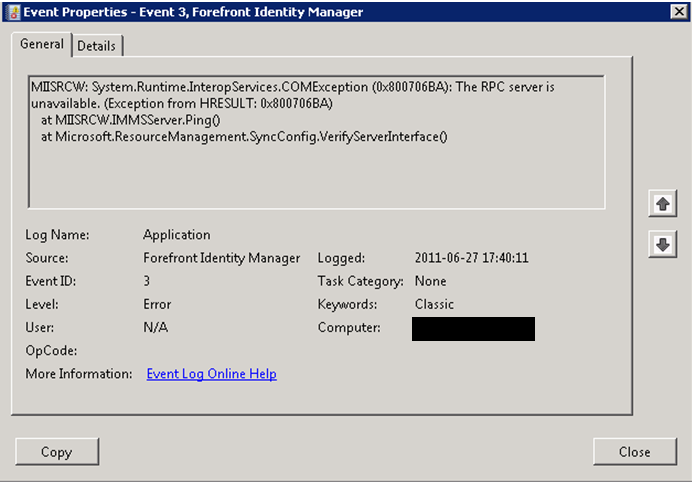 This error appears because the stored procedure for Proc_GetProductVersions does not have the correct permissions. Add [WSS_Content_Application_Pools] and give the account execute permissions. No restart of any services needed. Press Next and you are finished.